I am a Ph.D. student in the computer graphics group at MIT CSAIL, advised by Frédo Durand. My work is at the intersection of computer graphics, computational photography, and programming systems. Specifically, I develop efficient sampling methods for light transport simulation, and programming systems that extract domain knowledge from graphics and image processing algorithms (through, for example, automatic differentiation). I received my B.S. and M.S. 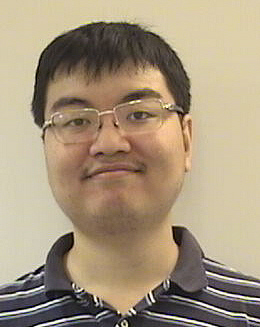 degree in computer science and information engineering from National Taiwan University in 2011 and 2013, respectively. During my time at National Taiwan University, I was a member of the graphics group at Communication and Multimedia Lab, where I worked with Yung-Yu Chuang. Code, slides, video, papers are in the project pages. 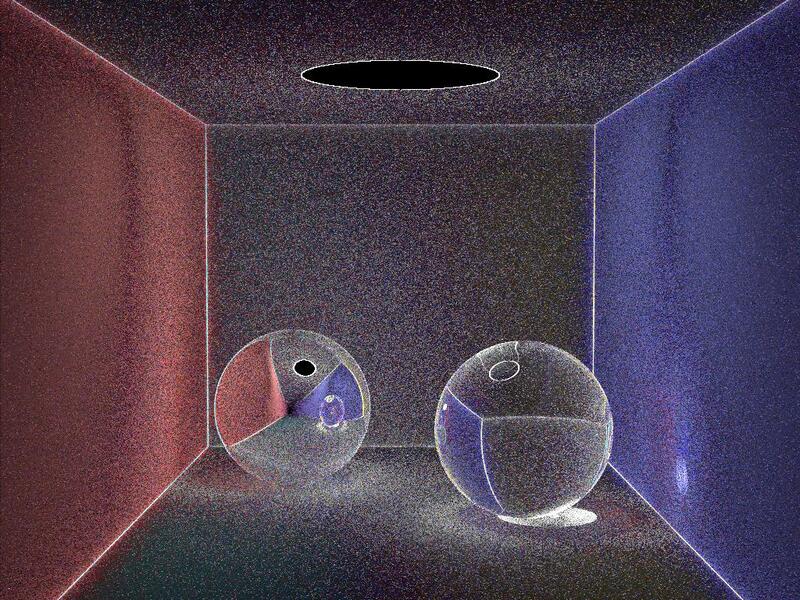 Applying differentiable rendering for material and lighting reconstruction. Computing gradients of light transport equation through explicit sampling of Dirac delta functions on triangle edges. 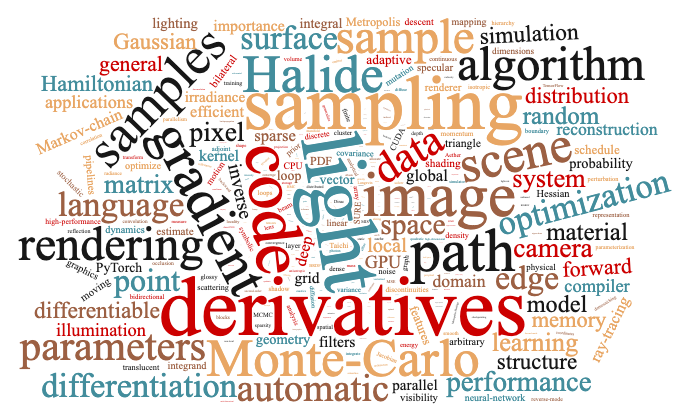 A programming language for Monte Carlo rendering that automatically computes probability density of a light path sample. A variant of Metropolis light transport algorithm that utilizes automatically differentiated Hessian matrix of light path contribution. Subsurface scattering with many-lights using matrix sampling. Stein's unbiased risk estimator for sampling and denoising in Monte Carlo rendering. Some keywords extracted from the publications above. They might give you some sense of my research. A mega bibtex file containing many graphics-related literatures. A short note on a generalized formulation of our SURE-based rendering method. 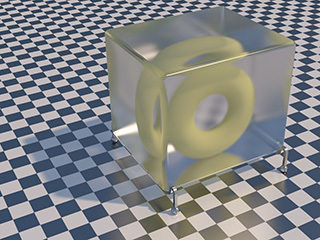 Gradient-Domain Path Tracing in ~450 lines.